Welcome to Burke Presbyterian Church Preschool! Here at BPCP, we provide a child-centered, developmental program for young children ages 2 ¾ – 5. 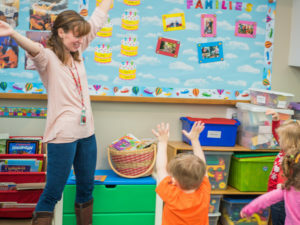 Our focus is on creating a loving and caring atmosphere in which each child is encouraged to develop as a unique person with a positive self-image. The school nurtures all aspects of the child’s growth: social, emotional, physical, intellectual, and spiritual. 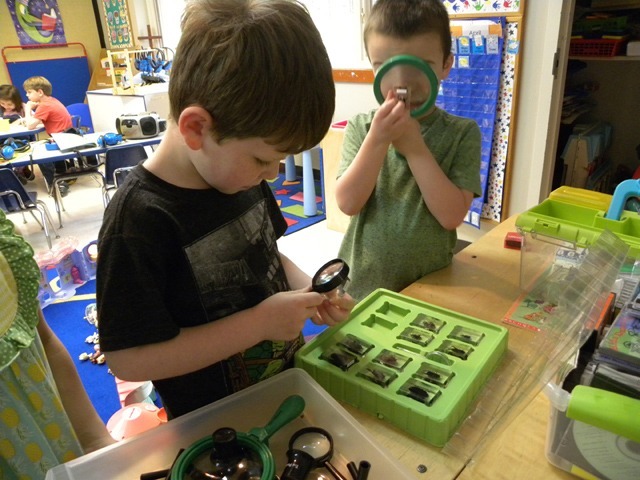 Small classes ensure individualized attention. 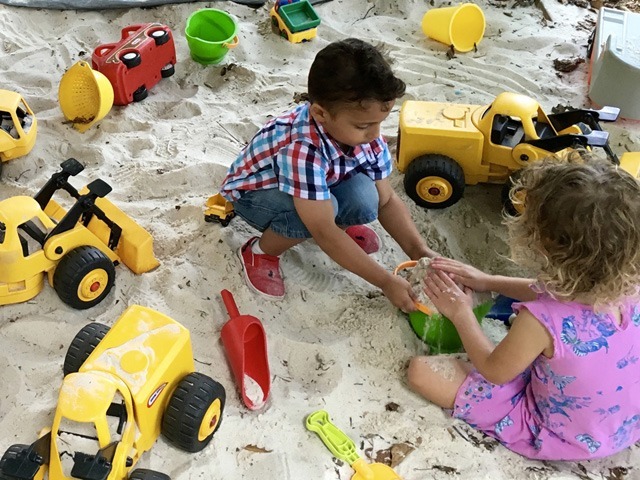 The child’s development is enriched by a variety of learning experiences such as art, dramatic play, poetry, books, music, science, storytelling, show and tell, Spanish language, and outdoor activities. 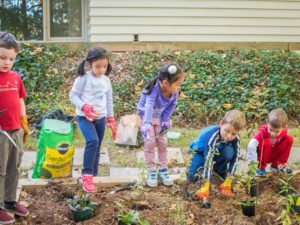 We hope to plant the seed for a love of learning. 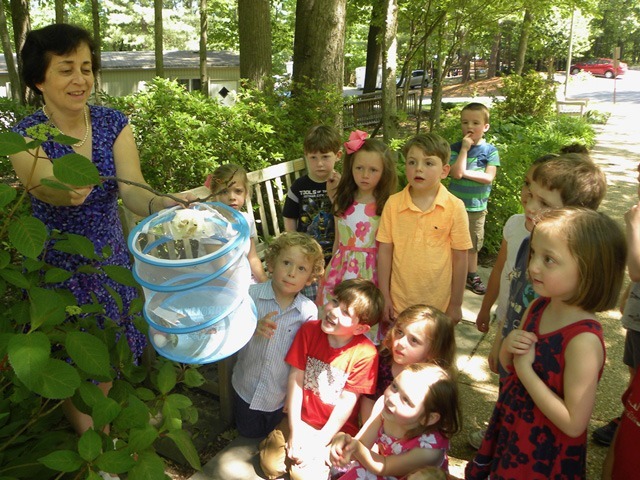 Schedule a tour with Stacey Snow, our Preschool Director. Our preschool program has seven dedicated classes along with optional book clubs and lunch bunch. Burke Presbyterian Church Preschool is sponsored by Burke Presbyterian Church, and is responsible to the Preschool Board of Burke Presbyterian Church. We have been serving the community for more than 20 years and are open to children of all races, faiths, ethnic backgrounds, and nationalities. 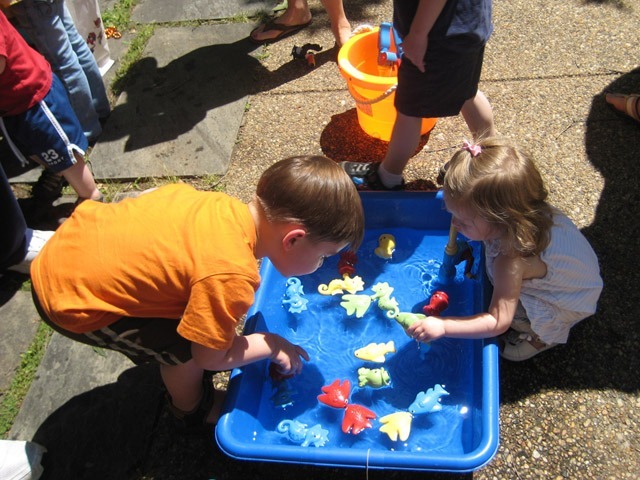 As a church-sponsored preschool, we seek to reflect Christian values in all our activities. We endeavor to provide opportunities for the child to experience God’s love and a life of wholeness. © Copyright Burke Presbyterian Church Preschool.